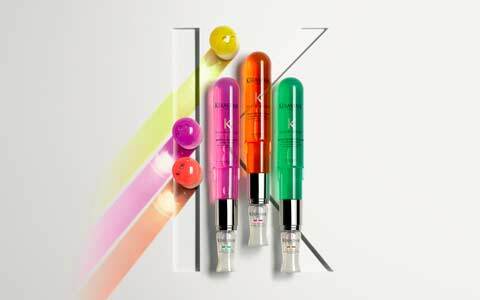 Recently, we published an article with all the basic information of Kerastase Fusio Dose and its benefits. Now, we have more great news. Now, you don’t have to wait for your next visit to one of our Manhattan salons in order to experience the Fusio-Dose treatment. 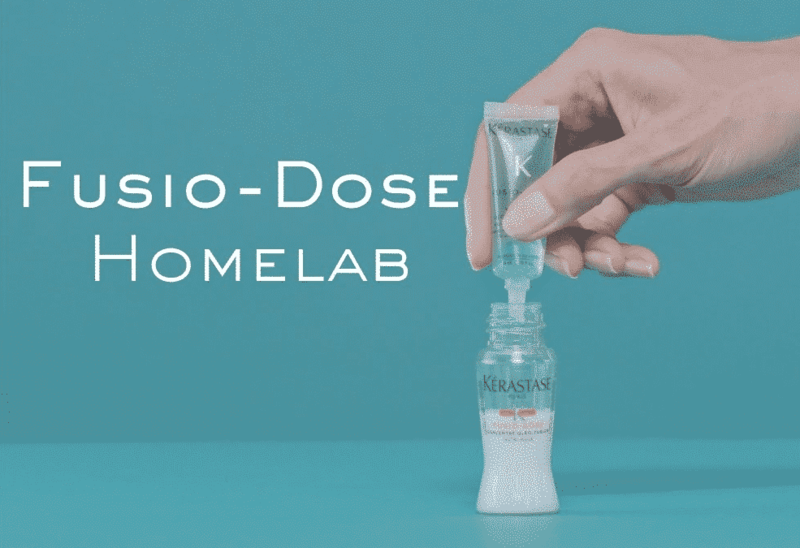 You can bring the Kerastase Fusio-Dose HomeLab kit home with you. Treat your hair at home with the most personalized hair care product ever, in between your salon visits. Similar to the in-salon Kerastase Fusio-Dose Treatment, the HomeLab is an ultra-personalized treatment that focuses on your hairs’ pain points. A customized mix of a concentre and a booster tailors the formula to the exact needs of your hair. Now, you can experience this luxurious treatment from the comfort of your own home. Whenever you feel like your hair needs some extra care, you can immediately mix your own Fusio-Dose and apply it by yourself. The Kerastase HomeLab kit provides visible results directly after using it and only takes five minutes for you to treat your hair. How do I apply the Fusio-Dose HomeLab? The HomeLab kit isn’t just a surefire way to achieve salon-worthy results from the comfort of your own home. It’s also extremely easy to use and apply. The first step is to mix the concentre with the booster, combining the active ingredients. After you have created your personalized treatment, you spray the mixture onto your wet hair with the help of the atomizer that comes with your HomeLab kit. After all the mixture is applied to your hair, rinse your hair instantly see the visible results immediately afterward. Which combination is the right for me? Even though the draw of the Kerastase Fusio HomeLab is being able to apply it by yourself at home, you should still consult a professional stylist before your first time using it. There are four concentres and five boosters to choose from, so the number of choices can be overwhelming. Therefore, it’s always better to speak to a stylist beforehand to find the right combination for your unique hair. At Salon Ziba New York, we’re here to help you find the best mix for your hair, and educate you on how to use this Homelab Kit. 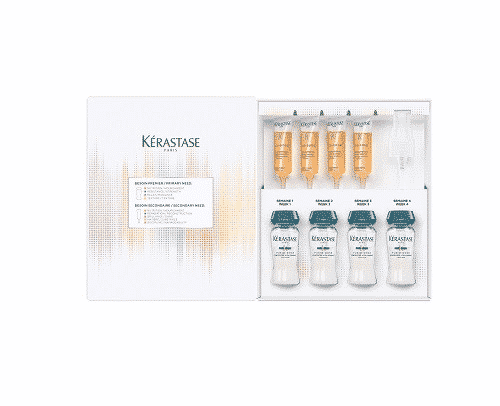 For the best results, we recommend that you use the Kerastase Fusio Dose at home as an additional treatment in between the salon visits, where a professional stylist can share with you some tips and tricks on how to get the most out of it. Interested in getting the best out of your hair? Our doors are open at either of our Manhattan salon locations. Click through for directions or give us a call, we can’t wait to help you achieve the look of your dreams!